We use Smartphone for many purposes but some minds planned to land it in space and they achieved it. An ongoing project of NASA, Phonesat made their goal successful. 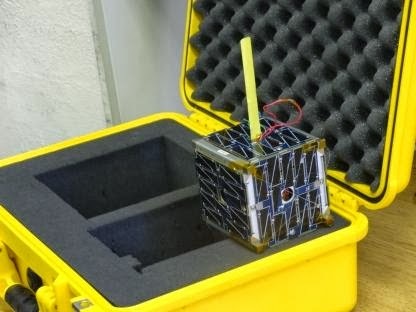 Phonesat is a nano-satellite which uses Smartphone and run on android platforms. This idea was suggested in order to reduce the cost of the satellites. 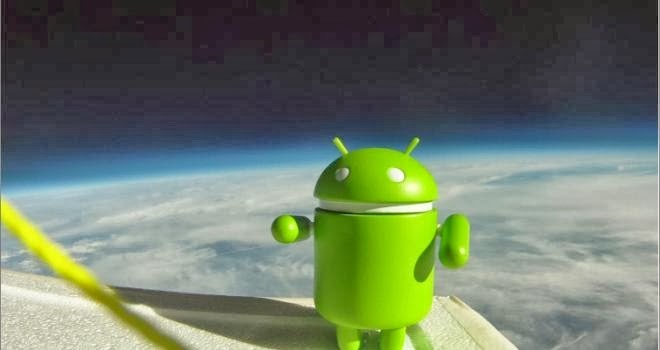 This android satellite is launched into the lower orbit of the earth. Phonesat was developed for the first time in 2009 at NASA Ames Research Center in Moffett field, California. Various versions are being developed and ready to launch. They are launched as test samples now. Advantages of this phonesat is that they have faster CPU than the other satellites, one or two cameras for capturing images of earth and space, rotation sensors to detect and orient the satellite , GPS receiver to receive commands, radios to send images .It uses Li-Ion batteries (Lithium ions batteries). Phonesat 1.0 is the first nano-satellite launched into the low earth orbit. It used Nexus One (Smartphone from HTC & Google) which uses android 2.3.3 operating systems. This was designed with three prototypes at a cost of $3500 for each prototype .This satellite runs in 12 Li-Ion batteries .They had no solar panels. It is approximately 10x10x10cm (4 inch) cube. The mission of this phonesat 1.0 is to obtain digital images of earth and space through the camera. This satellite is capable of staying alive for short period in space .The images and satellite health were sent as radio signals via inbuilt radio.This nanosatellite was tested under various conditions in various environments like thermal-vacuum chamber, alpha and beta radiations, vibration and shock tables, high altitude balloons. Phonesat 1.0 was named as GRAHAM and next was named as BELL with Iridium transceiver mounted at one end to receive and send information. Phonesat 2.0 uses Nexus s (from Samsung) which runs on Google android 2.3.3 platform. It has solar panels, 4 Li-Ion batteries, two ways S-band radio to communicate with earth and GPS receiver.ALEXANDER is the name of this satellite, it is also called as Phonesat 2.0 beta, phonesat v2a. This satellite sends packets over amateur radio at 437.4 MHz . This is programmed in such a way that when the packets are not sent it reboots the phone. Phonesat 2.4 also uses Nexus s and android version 2.3.3. It uses 2ways-band radio and it has super control over the orientation of the phone. The Smartphone works as the computing unit and its camera observes the earth while its sensors senses and orient the satellite. 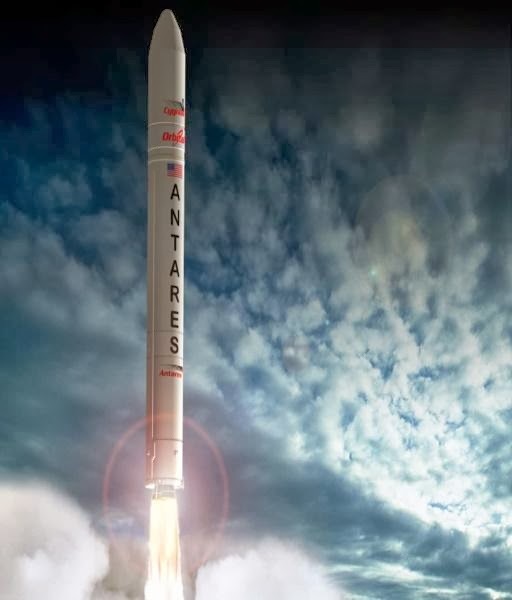 ANTARES 110 launch vehicle on 21 April 2013 carried two phonesat 1.0(GRAHAM and BELL) and one phobesat 2.0(ALEXANDER) and set them in the orbits. 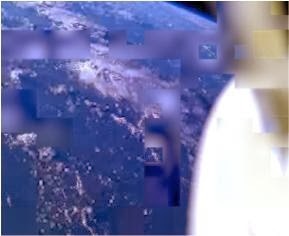 It was alive for 2 weeks in space and images sent by phonesat are below here . 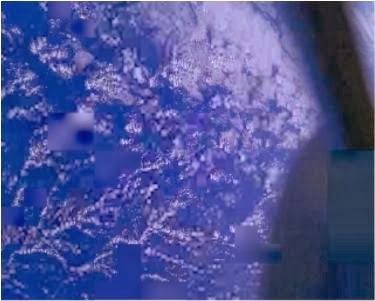 (a) Picture of earth sent by BELL. (b) Picture of earth sent by GRAHAM. MINOTAUR LORS-3 launch vechile carried phonesat 2.4 and Phonesat 2.5 is being developed and NASA will launch very soon. contact us : visit our facebook fan page i-visionblog and feel free to comment below.